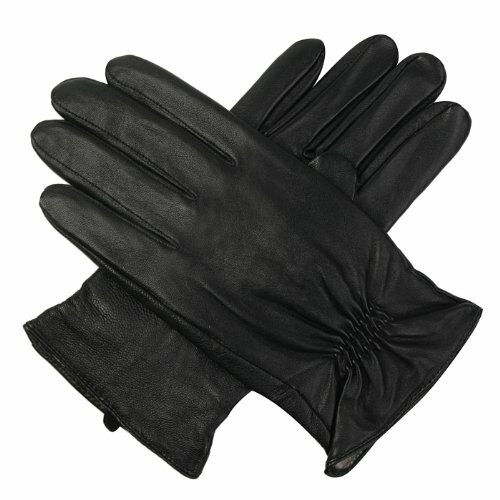 Soft, smooth leather fashions a glove lined with a supersoft cashmere lining and detailed with puckered stitching at the cuffs, ensuring a snug and warm fit. If you have any questions about this product by Luxury Lane, contact us by completing and submitting the form below. If you are looking for a specif part number, please include it with your message.